Another month is ending and it is almost time to comment another The Real Music Divas Poll results.I am not going to do it now. But i must say i am totally puzzled with the present results! 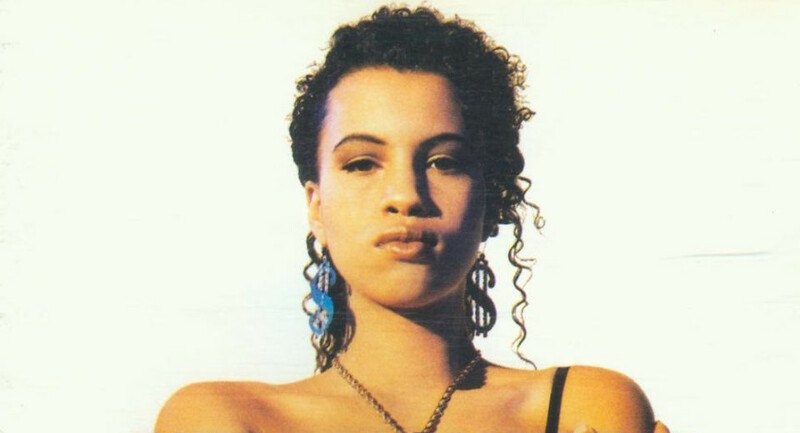 Neneh Cherry is now considered the best music Diva ever! I like Neneh, but…is Neneh a Diva? Is she really relevant as far as her role in music is concerned? I mean…when compared to lots of other artists? Most of the ladies that may fit the Diva concept have a huge amount of dislikes, to avoid them going up. The result is Divas like Whitney, Tina, Madonna, Donna, Diana, Olivia, Grace, Barbra, Annie, Debbie, etc etc being now ranked in really low positions! Come on! Neneh Cherry as top 1?! Lady Miss Kier as number 2?! I love Deee-Lite, but…!!! Being aware of the previous ladies i now can accept Bjork being at number 3. Jody Watley at number 5?! Robyn at number 7 is to laugh! Fergie at number 9?! Finally, at number 190 we can find a true diva, Miss Aretha Franklin! I won’t go further with the present results! This list was free to everyone to add ladies. I think on its fourth month of existence, i will be the one selecting the names people can vote, because this is ridiculous! Anyway, thanks so much to everyone who is voting and supporting.